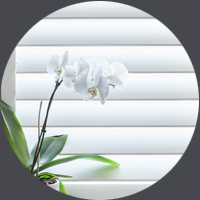 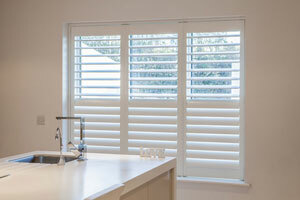 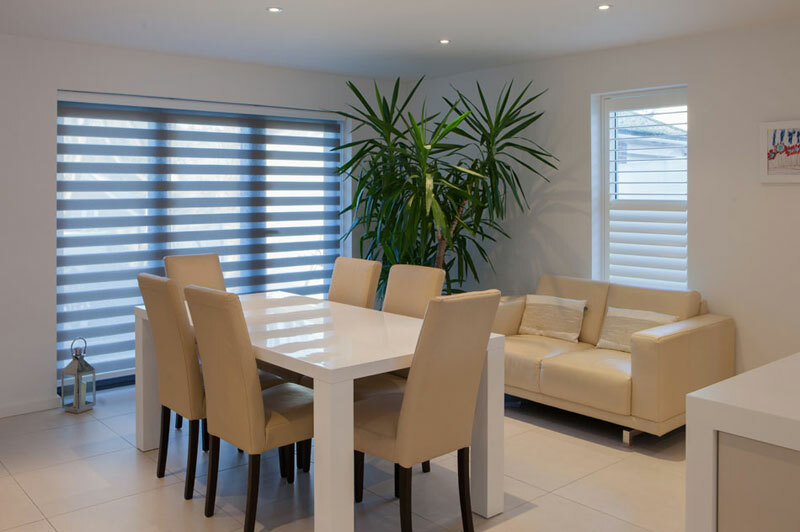 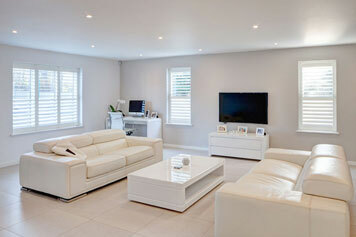 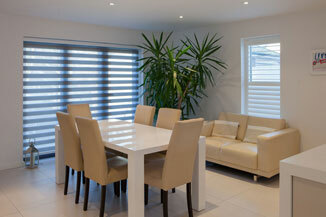 "I had my shutters fitted by Alfio at Bella Vista and I absolutely love them. 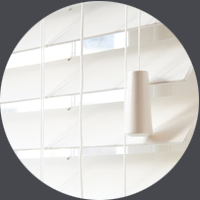 I couldn't ask for them to look any nicer. 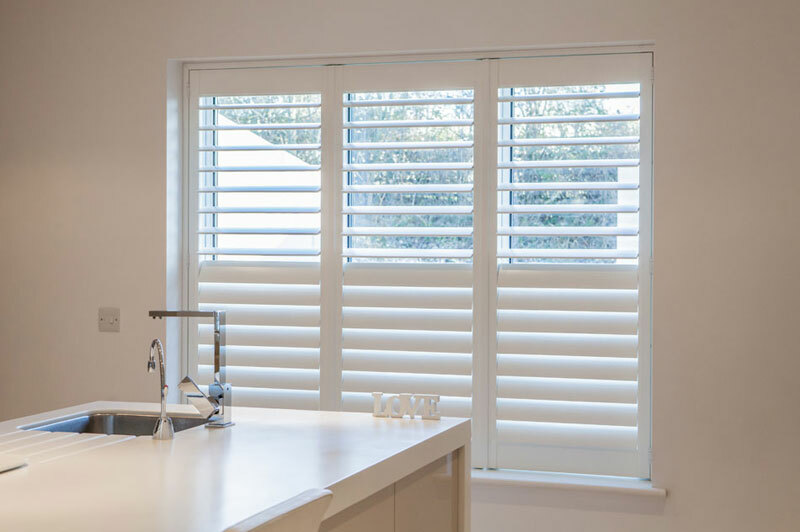 I would definitely recommend Bella Vista Shutters, their helpful service was even better than I expected so thank you as we really appreciate it"